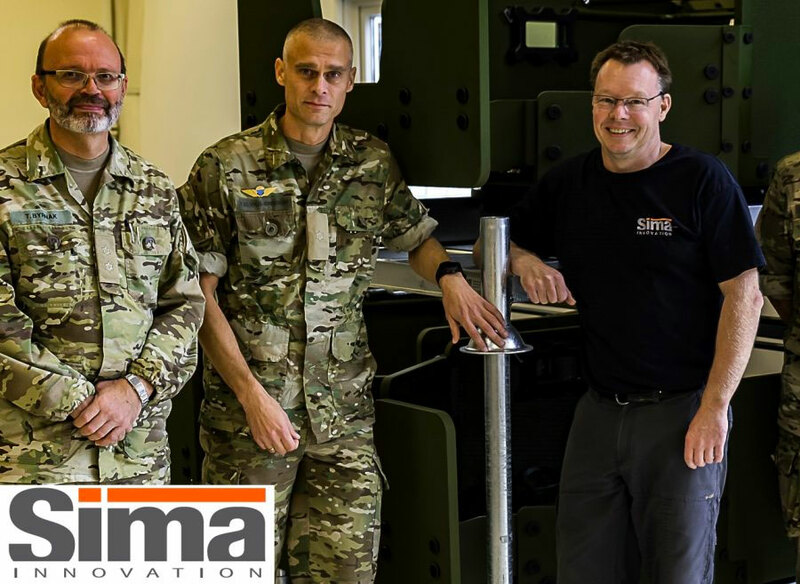 As part of a 7 year framework agreement SIMA Innovation is delivering the first batch of 500+ turret system to The Danish Defence Acquisition and Logistics Organization (DALO). The new M18 turret is next generation of protected Ringmounts consisting of a motorized Ring Mount, Soft Mount for various support weapons and a Gunner Protection Kit. The turret will be integrated on several of the Danish Army’s new vehicle fleet ranging from patrol vehicles to APC’s, Artillery platforms and tactical trucks. The delivery is part of a 7 year framework agreement entered with DALO after a tender process and a thorough test period performed by the Army Combat and Fire Support Centre in Oksbøl.